A popular Japanese form of track racing, and the very specific and highly prized Keirin frames. Made from chrome-moly steel in Japan and specifically for the rider. 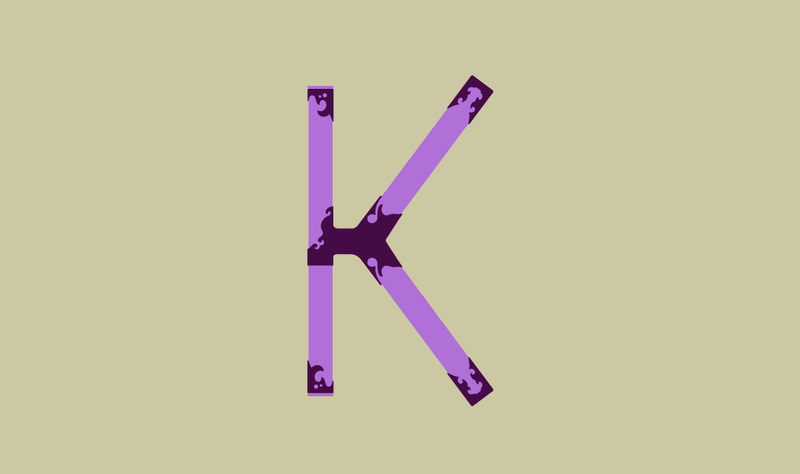 So here's our special one-of-a-kind 'k' in homage.